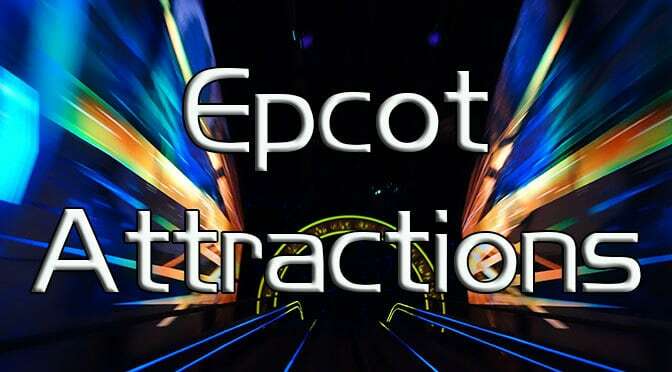 I would advise that you use your Fastpass+ entitlements for:Epcot’s Future World is the place where most of the best attractions are located. World Showcase is more adult oriented and Future World is more child friendly. Be sure to secure a Fastpass+ for either Frozen, Soarin or Test Track well in advance and visit the other attraction at park open or park closing to reduce wait times. The Seas with Nemo and Friends, Turtle Talk with Crush and Journey into Imagination rarely require Fastpass usage.